Randy Mitchell/The Ada NewsSouthern Oklahoma Addiction Recovery (SOAR) board member and former Pontotoc County judgeTom Landrith, second from right, speaks Saturday during a dedication of SOAR Women’s Program Landrith House. Standing with Landrith are, from left to to right, are Robyn Buckner, SOAR office manager; Julia Luke, SOAR Board vice president; and Doug Davis, SOAR executive director. 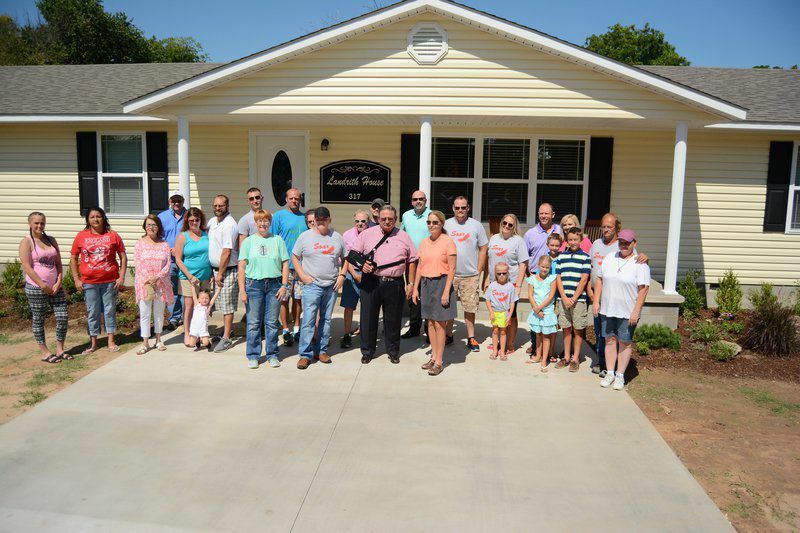 Randy Mitchell/The Ada NewsOfficials, dignitaries and residents gather together Saturday for the dedication of Southern Oklahoma Addiction Recovery Women’s Program Landrith House. Randy Mitchell/The Ada NewsJoey Thornton of Duncan, a current SOAR client, prepares hamburgers and hot dogs Saturday at the Third Annual SOAR Open House and Alumni Reunion outside the SOAR facility. Randy Mitchell/The Ada NewsSouthern Oklahoma Addiction Recovery Women’s Program Landrith House is located at 317 N. Stockton Street in Ada. Officials and residents gathered together Saturday for the dedication of the Landrith Sober-living House for Women. The ceremony took place at the facility, located at 317 N. Stockton St. in Ada. The new building is a sober-living house for female residents in the Southern Oklahoma Addiction Recovery Women’s Program. It is named after Tom Landrith, who served as a judge for District 22 in Pontotoc County from 1995 until his retirement on Dec. 31, 2014. 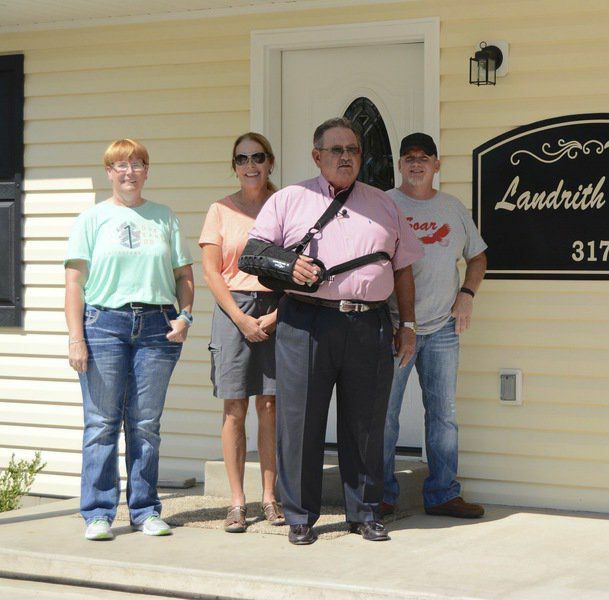 Landrith founded one of the first rural drug court programs in the nation in 1997, and he was a founder of the independent SOAR program in 2008. The 1,900-square-foot sober-living facility will house six clients and a house manager, all of whom are participants in the Pontotoc County Drug Court program. In July 2015, SOAR began a fundraising program to help defray the cost of the land and the modular home for an estimated $115,000. According to SOAR officials, like the SOAR men’s program, the SOAR women’s program sober-living house will offer a safe, drug-free and affordable place for women to live while working. 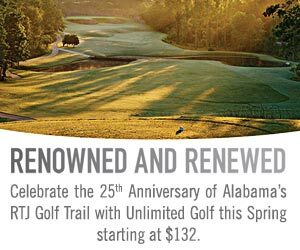 The facility will operate utilizing the same practices and principles that have guided the SOAR Men’s Program. Following a review and intake process, women who reside at SOAR’s Landrith House will pay weekly rent for their accommodations. SOAR staff will also assist residents in obtaining employment. Landrith, along with elected officials, dignitaries and SOAR board members, attended the dedication ceremony. Landrith said officials wanted to create a women’s facility due to the fact that since the early 2000s, the incarceration rate for women has continued to rise. Creation of the facility was put on hold due to a downturn in the economy. Officials wanted to create a women’s facility without using any state or federal grants, which was the goal, Landrith said. Landrith said to him, the facility is named after his mother. SOAR Board President Duane Murray, who led the fundraising effort for the women’s sober-living house, says the facility is an alternative to incarceration that will benefit the female residents, their families and the community. “From 2008, when the SOAR men’s program was established, we understood there was a need for a sober-living house for women, but we first had to create a successful men’s program,” Murray said. “With the help of the community, contributors, employers and other stakeholders, we are now able to realize the vision of Judge Landrith for the overall SOAR program,” he said. Oklahoma has been described as the “female incarceration capital of the United States.” Oklahoma imprisons more women than any other state in the country, and 43 percent of this population is there for the use and/or distribution of a controlled substance or alcohol-related crimes. It is estimated that for every 100,000 women in Oklahoma, 127 are behind bars, nearly twice the national average. Oklahoma prisons are now operating at 98 percent capacity, and the estimated annual cost to taxpayers for incarcerating women prisoners is $26,000. “The SOAR women’s program sober-living house cannot solve this challenge for the entire state, but it does provide one small solution to a problem that we have faced for more than a decade,” Murray said. “We believe this sober-living house — the Landrith House — will benefit not only the women and their families, but it will provide a direct benefit to the community and save tax dollars that would otherwise be spent on incarceration,” he said. As a 501(c)3 non-profit organization, SOAR receives no state or federal funding. Being self-reliant, the organization depends on client earnings and volunteer contributions. The SOAR board of directors includes Duane Murray, president; Julia Luke, vice president; Elaine Rhynes, secretary; Tom Landrith; Shirley Pogue; Tammy Prentice; Jim Hamby; Darrell Thompson; and Calvin Prince. SOAR administrative staff includes Doug Davis, executive director; Robyn Buckner, office manager; and Andrew Terry, night staff. SOAR is located at 115 N. Oak St. in Ada. For more information, visit the SOAR website at www.soarrehab.org or on facebook: www.Facebook.com/soarrehab. To reach Doug Davis by telephone, call (580) 310-9822 or by email at ddavis@soarrehab.org.